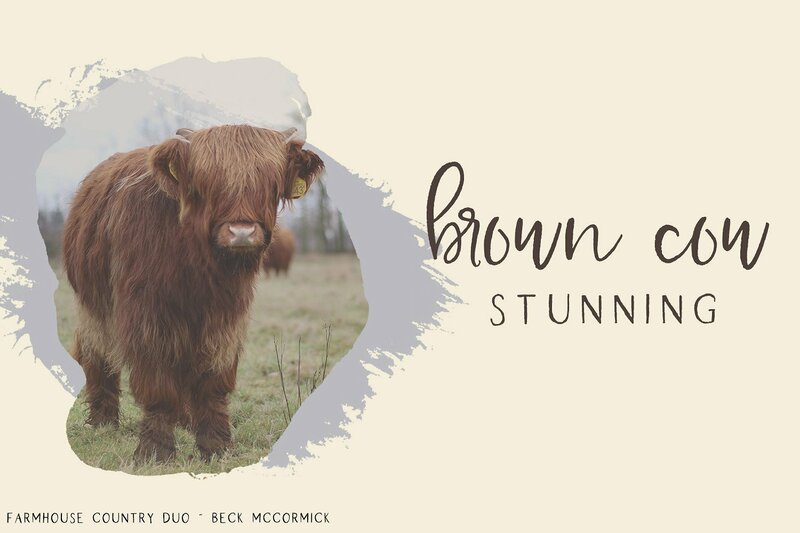 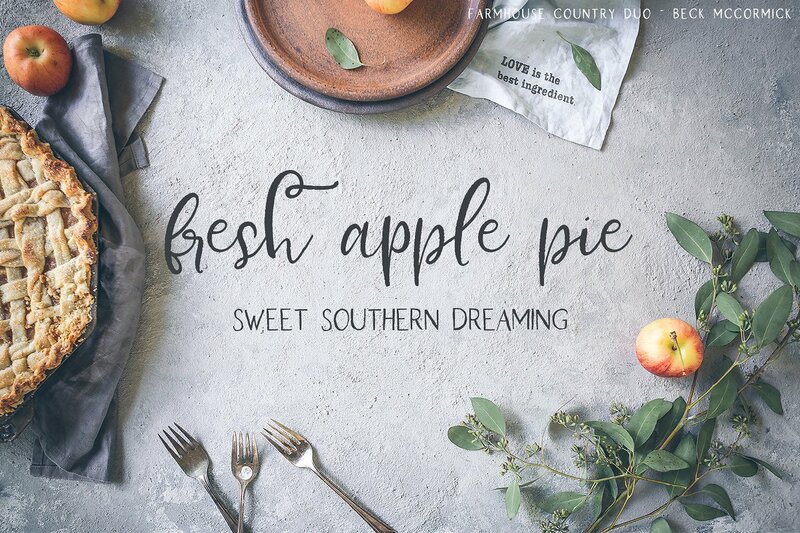 A textured, rustic script font. 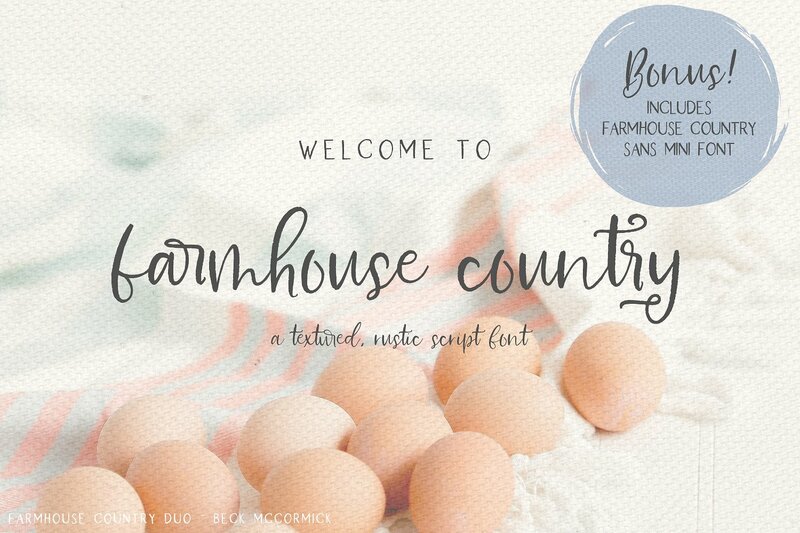 Introducing Farmhouse Country Font. 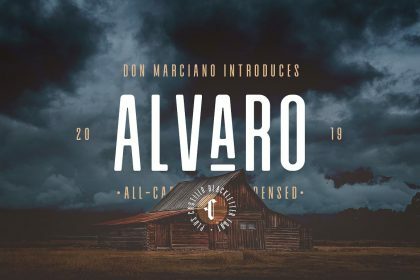 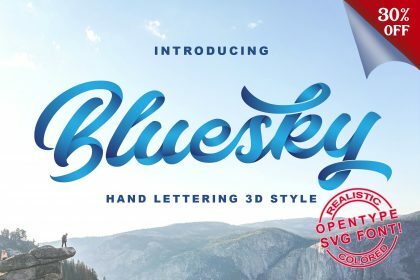 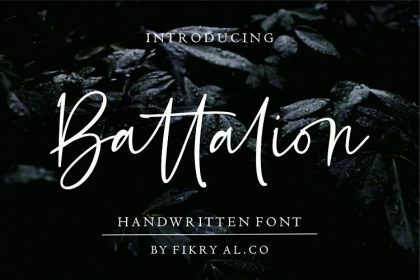 It is designed by BeckMcCormick, this is a premium font, are sold on creativemarket, but it was great, it is free today for download. 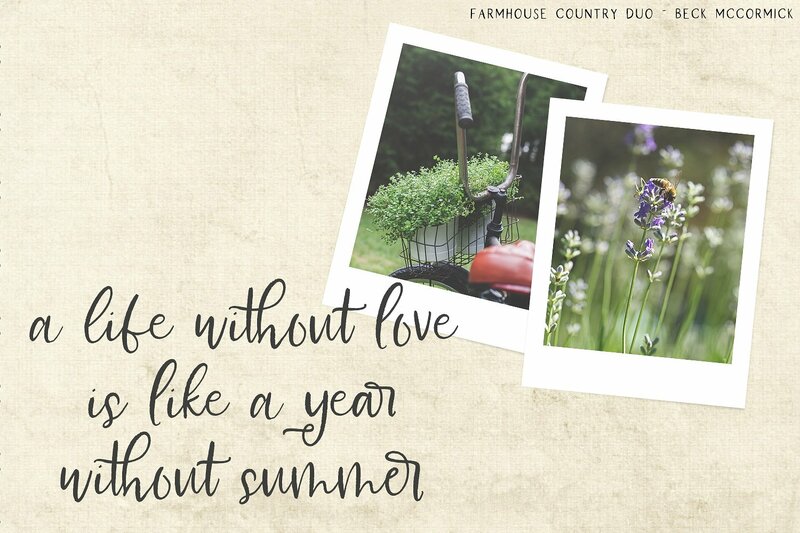 Farmhouse Country, a stunning textured font duo sure to be perfect for all of your shabby chic font needs. 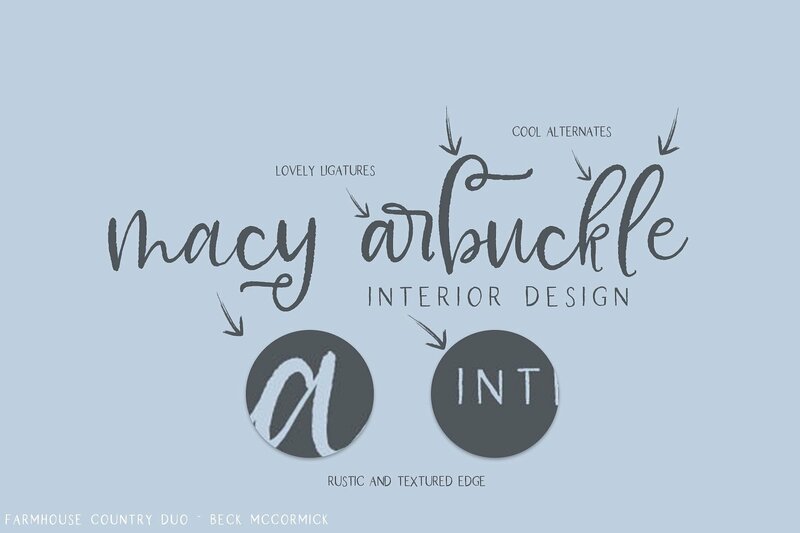 This duo will look fabulous on your wedding invitation design, your shabby + feminine brand, t-shirts or print design, and more!